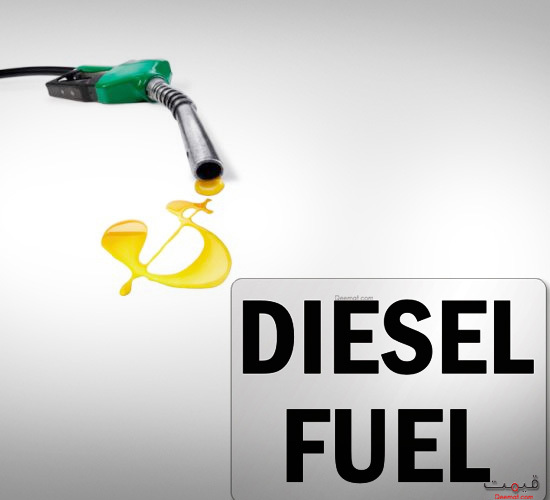 The diesel price in Pakistan is included in one of the pioneering factors that is affecting the economy of the country as it has drastically increased in the previous years. The entire lot of heavy vehicles is dependent upon the prices of diesel. Flickering diesel prices have haunted the budgets of many businesspersons in Pakistan. The traders have to send their stocks at various factories in different regions across the country and they have to bear the huge costs of carriage due to the high diesel prices. In order to compensate, they increase the prices of their manufactured products to meet the costs and keep a balance of their revenues. In this way, the overall prices of all the products go on increasing causing an overall rise in the nationwide inflation directly affecting the middle and the lower middle class. The result is the deterioration of the entire economy of the country. Due to ever high electricity load shedding, the use of diesel run electricity generators has increased in houses and industries resulting in the increased consumption of diesel. Due to the external forces and international impacts on the economy of Pakistan, it is very difficult now for the government to afford more subsidies on petroleum products. However, the rates of diesel need to be managed by the government in order to ensure economic sustainability across the country. Would you be kind enough to provide latesr diesal prices in karachi. Can i have weekly deisal prices in karachi, in my e mail. Sincerely gratefull. Farzand.